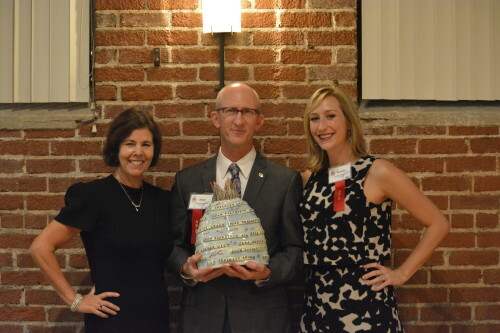 Adam Bernstein, APR, received the Infinity Award from the Public Relations Society of America (PRSA) Charlotte Chapter for his outstanding service and work in Charlotte’s PR community at the chapter’s Oct. 28 Queen City PR Awards event. Bernstein follows in the footsteps of Chernoff Newman’s Sig Huitt, APR, who also received the distinction in 2004. PRSA Charlotte’s Infinity Award honors a public relations professional whose character, career and service represent the highest standards and who excels in the practice of public relations. Recipients have dedicated their careers to the practice of public relations, have achieved substantial success in their professional work and represent the highest standards of ethical conduct in the practice of public relations. A panel of previous Infinity Award winners selected Bernstein from a pool of nominations submitted by Charlotte professionals. Bernstein is a senior vice president at Chernoff Newman and has more than 30 years of experience providing public relations strategy and strategic communications counsel to a variety of clients. 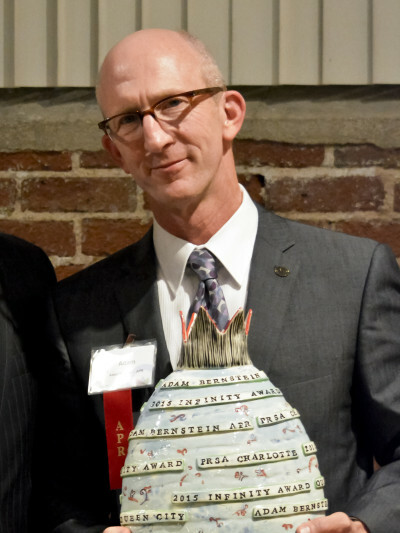 His professional and civic leadership experience is heavy on cultural affairs – he was the agency lead on its engagement with the Arts & Science Council’s Cultural Life Task Force, and also served on the boards of the Charlotte Symphony and Charlotte Civic Orchestra. Robert Bush, president of the Arts & Science Council, says the cultural sector is fortunate to have Adam’s commitment. Robert applauds Adam’s leadership on many successful civic efforts including bond referendums, and for providing astute PR counsel to the task force. 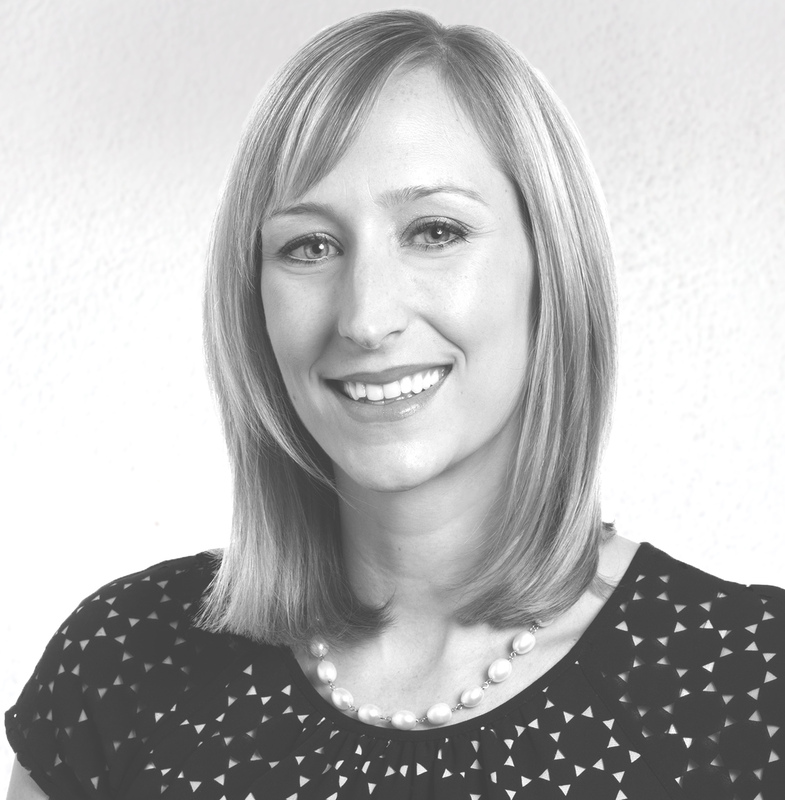 Bernstein is an accredited member of PRSA, as well as former delegate to the International Assembly and chapter president of PRSA Charlotte. He is former president of the Foundation of the Charlotte Jewish Community and Temple Beth El and served in volunteer leadership roles for many community organizations including National Conference for Community and Justice, Men for Change and the Charlotte Clean City Committee. Grateful for his decade and a half of leadership at Temple Beth El, Rabbi Judy Schindler says Adam leads with vision, with wisdom, with heart, with soul, with a great sense of humor and sometimes with painful honesty. The Charlotte Chapter of the Public Relations Society of America (PRSA) was established in 1978 with just over 20 members. Today the chapter has approximately 320 members representing a cross-section of business and industry, technology, counseling firms, government, associations, hospitals, schools, professional services firms and nonprofit organizations. PRSA Charlotte is a part of a national PRSA organization with 110 chapters and more than 27,000 members. PRSA is the world’s largest professional society devoted to the practice of public relations. For more information, please visit www.prsacharlotte.org.